For warmth and style this Winter season you need to go Thermal from head to toe! With Damart’s longstanding thermal heritage you can trust that quality, softness and warmth will be guaranteed. The ultimate in cold weather dressing is this super cosy Thermolactyl Parka. 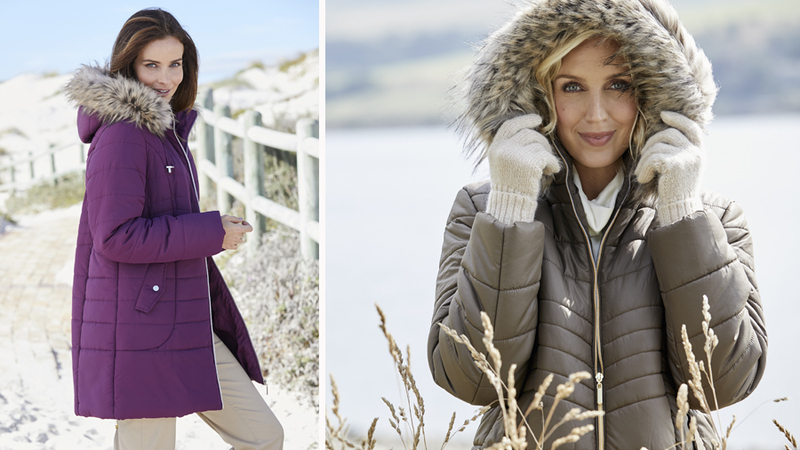 Luxuriously soft and warm with generous padding and Thermolactyl lining, it’s the stylish way to keep warm as the temperatures plummet. It’s designed with a flattering fit, long length and zip off hood that has detachable faux fur lining for a fashionable look. Keeping you cosy all day long – it’s the must-have thermal addition to any Winter wardrobe. Choose from bright magenta to give a splash of colour to your seasonal outfits or classic taupe for a sophisticated look. 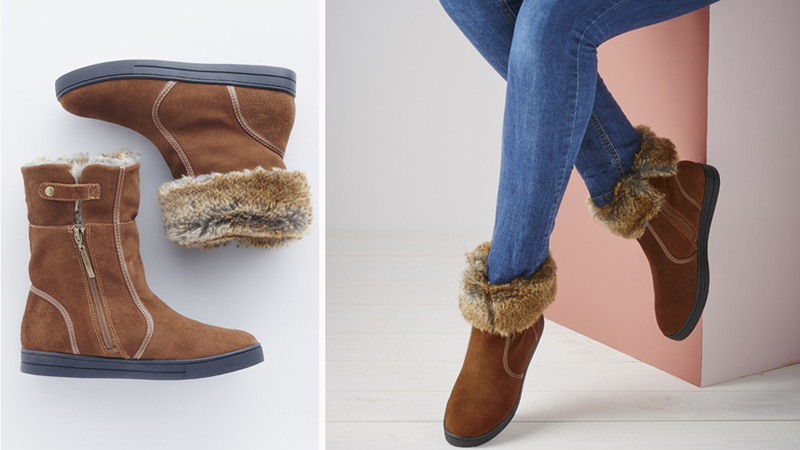 Our Faux Fur Thermal Trim Boots with zip fastening are the perfect way to keep those toes cosy thanks to their thermal lining and chic faux fur trim. Fold up or down for a different look, they’re a versatile pair that you’re sure to wear day in, day out during the cold snap. Here at Damart we’re known for our thermals and have such a big selection that it’s hard to highlight them all, but here are just a few more must-haves to stock up on. Our Thermal Crew-neck Sweater is an essential knitwear piece for the season. 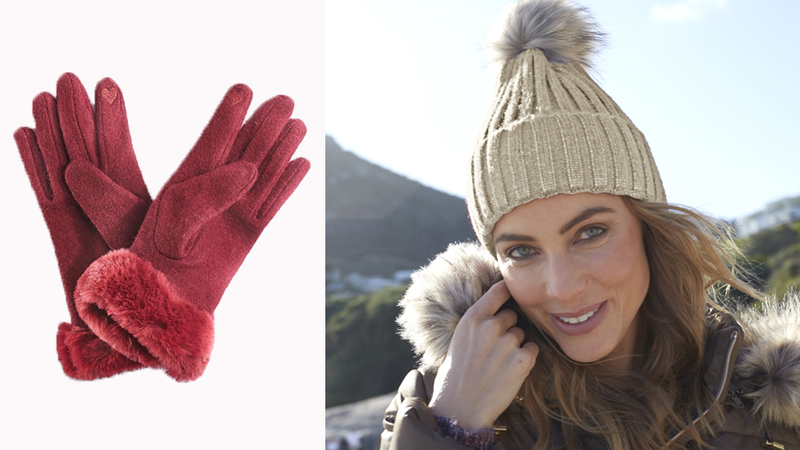 Soft, warm and comfortable with a touch of wool for that quality feel, it features stylish cable detail and comes in 3 vibrant colours. Easy to wear under coats or over t-shirts, it’s versatile layer you’ll love! You can still get cosy and warm with a lightweight layer like our Thermolactyl Cowl Neck T-shirt. This stylish top with a relaxed fit and flattering cowl neck can be teamed with jeans for the perfect casual weekend look. Plus it’s an easy-care piece too so you can wash and wear it again and again – a great option for the colder months. Finally, if you’re after a smart way to keep warm then look no further than our wool-rich Thermolactyl Lined Coat. 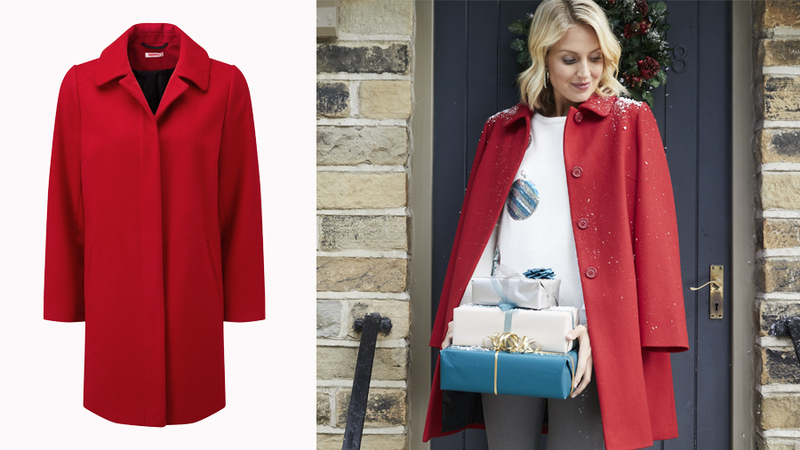 With button fastening and side pockets, this elegant single breasted coat is ideal if you’ve got any special occasions coming up this Winter. Stay snug and stylish all season long in our great-value, great quality thermals, without breaking the bank. Shop our thermal collection at damart.co.uk today!